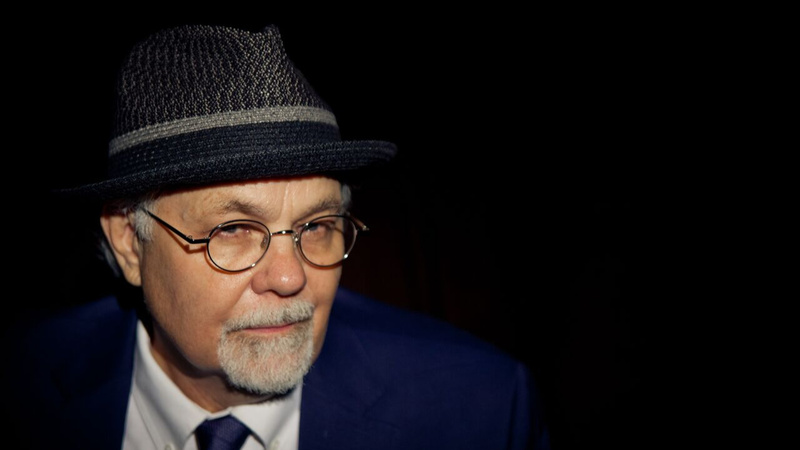 Nicholson addresses nation’s ideological schisms, expresses hope for reconciliation in song and video releasing Oct.2019 on Blue Corn Music. NASHVILLE, Tenn. — Despite his two Grammys and a slew of writing credits on chart-topping songs recorded by some of the world’s biggest artists, Gary Nicholson doesn’t regard himself as famous. In fact, he’s so humble, he apologizes sheepishly about putting a caller on hold to take another instead of letting it go to voicemail. But who wouldn’t pick up for Ringo Starr? Or Willie Nelson, Bonnie Raitt or Buddy Guy? Even if he’s not a household name, Nicholson is one of Nashville’s most esteemed songwriters, producers and performers, with a credits list few others can match. His name appears on 600-some recorded songs spanning multiple genres, including the title track of Starr’s latest album, Give More Love; the title track of Guy’s new one, The Blues Is Alive and Well; the Merle Haggard tribute, “He Won’t Ever Be Gone,” on Nelson’s God’s Problem Child; and the first track of Keb’ Mo’s and Taj Mahal’s TajMo, 2018’s Best Contemporary Blues Album Grammy winner. Nicholson’s Grammys represent two of the five Delbert McClinton albums he produced and co-wrote. With the late Stephen Bruton, he also co-wrote “Fallin’ and Flyin’,” the song Jeff Bridges sings in the Oscar-winning film Crazy Heart. But Nicholson occasionally tackles his own projects; his latest, a song and video titled “God Help America,” due October 2018 on Blue Corn Music, is particularly close to his heart. On the song, the accomplished guitarist gently strums his custom acoustic while pondering his “sweet, troubled home,” accompanied by Chris Carmichael’s strings, Joe Robinson’s gut-string guitar and multi-instrumentalist John Jorgenson’s fretless bass. Foster’s dynamic voice elegantly chimes in on the second verse, and together, they sing the third verse’s prayerful lyrics, God help America live its ideal … Let the freedom that we stand for/Overcome all hate and greed. Nicholson’s voice first conveys ache, then takes on a reassuring, cathartic tone — one he hopes might ease some animosity and even inspire more tolerance as important mid-term elections loom. Nicholson’s entire career has been about finding common ground through music, so he obviously knows a little something about how people can overcome differences. With “God Help America,” he’s providing what might be just the nudge we need to remind us we’re still the United States. One nation … indivisible.